UNDER CONSTRUCTION: Gorgeous! 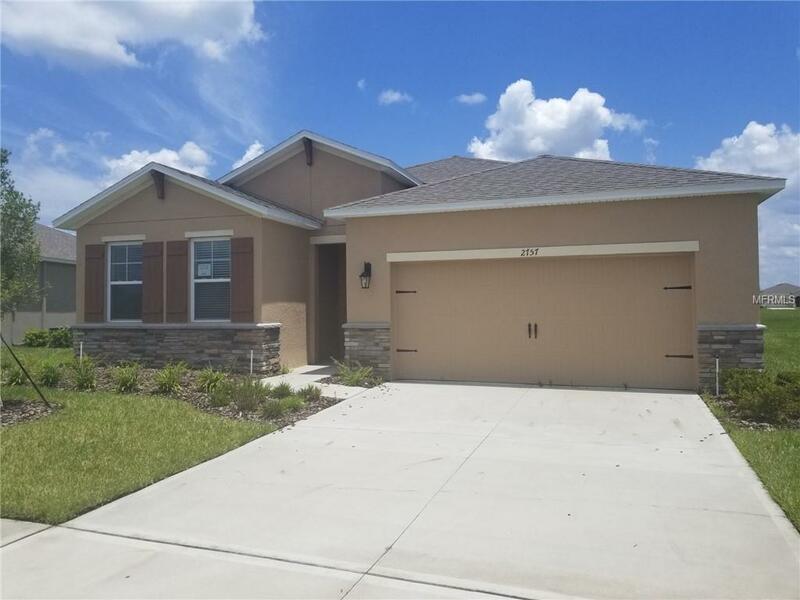 This brand new home boasts plenty of space with a flex room, and open floor plan that gets plenty of light from all the windows! You can enjoy some privacy with this home site as it has no rear neighbors and covered porch. Kitchen appliances include a stainless steel microwave, oven/range, and dishwasher. "A Deed restricted 55 and Older Community.